Build the Church 326 - Let's Get Urban!! Published Friday, May 30, 2008 by MB. Today we have some of Indie Christian Music's best Rap/Hip-Hop artists on Build the Church!!! 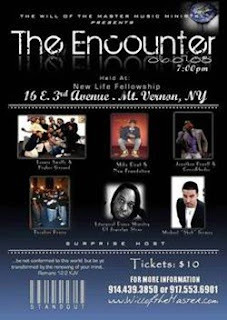 Hear Build the Church fav's Michael Gomez and MizRock and newcomers SoulWinna and DaChosen1. Enjoy this special Build the Church!! 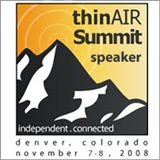 See Michael Gomez at "The Encounter" with other great artists! Click here to find Michael Gomez in myspace! Be on the look out for Michael's new podcast coming soon!!! Go here to find DaChosen1 in myspace. Click here to find Cityslickaz in myspace. Go here to find MizRock's website. Click here to find MizRock in myspace. 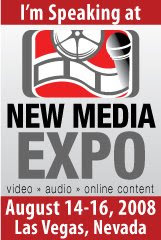 Come Meet Me at the New Media Expo! Published Wednesday, May 14, 2008 by MB. 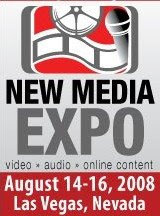 Published Tuesday, May 13, 2008 by MB. Today we have a special podcast! Today we feature some great artists from the VSR Music Group. Today hear Out of Ruin, ReZound and Ever Stays Red on Build the Church!! 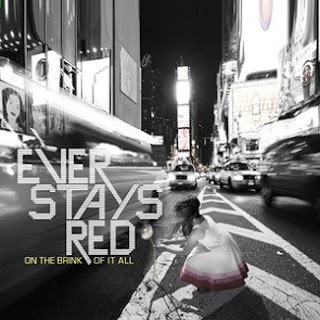 Click here to find the new album by Ever Stays Red. Find Ever Stays Red in myspace by going here. Go to Ever Stays Red's website by clicking here. Find ReZound in myspace by going here. Click here to find ReZound's new album. Click here to find Out of Ruin's new album. Find all the great bands from VSR Music Group here. Find VSR Music Group in myspace by going here. Published Monday, May 12, 2008 by MB. Today hear some amazing Indie Christian Music on Build the Church. Jessica Vasquez, Take No Glory and Michael "Shok" Gomez!!! Published Sunday, May 11, 2008 by MB. 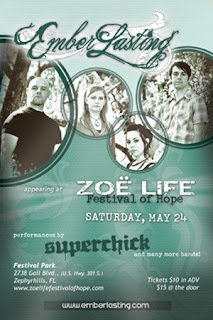 Check out EmberLasting at the Zoe Life Festival of Hope here. Find EmberLasting in myspace by going here. 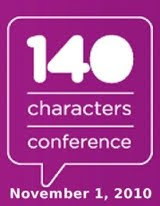 Go to EmberLasting's website by clicking here. Find Michael "Shok" Gomez in myspace by clicking here. Hear Michael Gomez on the Podsafe Music Network here. Find Take No Glory in myspace by clicking here. Go to Take No Glory's website by going here. Find Maylene and the Sons of Disaster in myspace here. Find Jessica Vasquez in myspace by clicking here. Hear Jessica Vasquez on the Podsafe Music Network here.